Editor confession: Layering necklaces totally throws me for a loop. I find it to be one of the hardest fashion skills to master, so in a somewhat self-motivated move, I decided to demystify the art once and for all. If you struggle with the skill as well, scroll to check out a breakdown of the components of five well-executed layered looks and everything you need to replicate your favorite combination. 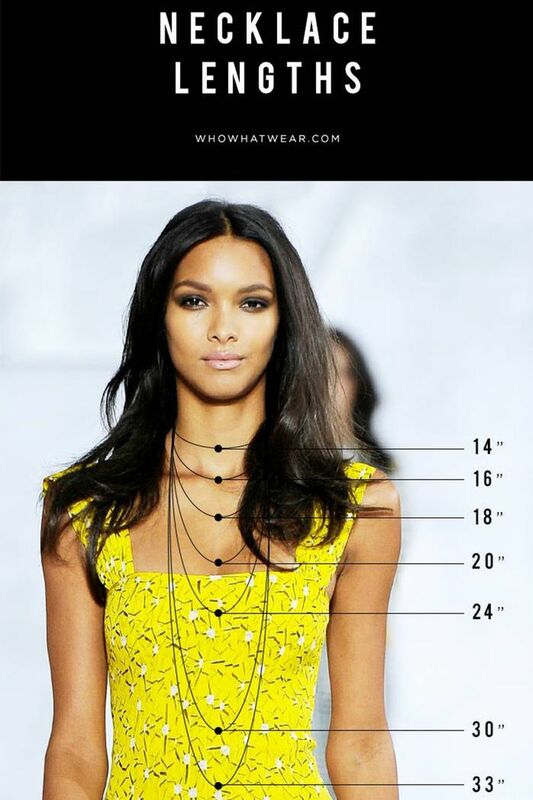 Plus, you’ll find a handy (and very pinnable) necklace lengths infographic below for you to reference where each piece should go. After reading this, you'll never again question how to layer necklaces; instead, you'll have a strong jewelry game every time.